Brewing a Maibock is fairly straightforward. 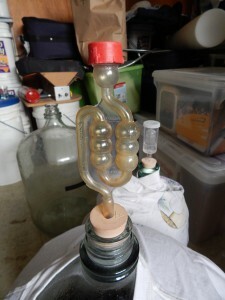 The recipe can be simple and wort production does not have to be complicated. The part of brewing as Maibock that separates the best homebrewed examples from the rest is the fermentation. Maibock is a lager, and most lager yeast strains will work well for this type of beer. The best strains, as recommended by their manufacturers, are Wyeast 2124 (Bohemian Lager), Wyeast 2206 (Bavarian Lager), Wyeast 2308 (Munich Lager), White Labs WLP820 (Octoberfest/Märzen Lager), White Labs WLP833 (German Bock Lager), White Labs WLP838 (Southern German Lager), and White Labs WLP920 (Old Bavarian Lager Yeast).